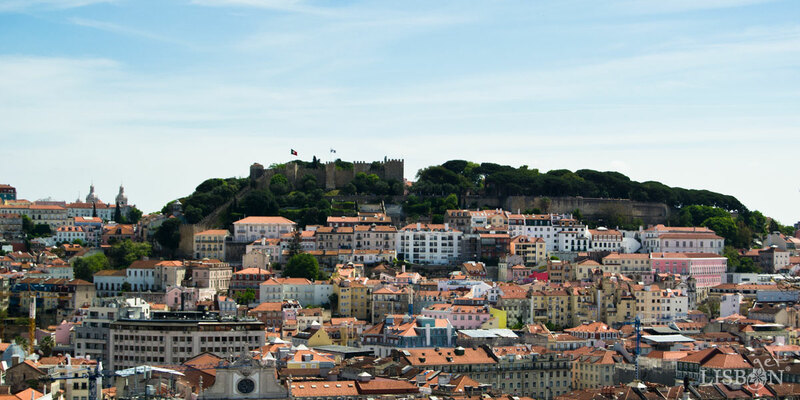 As the name getLISBON indicates, it’s about the City of the Seven Hills that we want to tell you about. This city has grown, undergone significant transformations and adaptations over time. Its physiognomy of centuries ago, today, has taken on new traits and perspectives, but it has always kept its formerly magic. We have delineated our city in 11 zones, and we describe them one by one, so that our reader can have a perception of its characteristics and can follow us in geographically, throughout the development of this project. 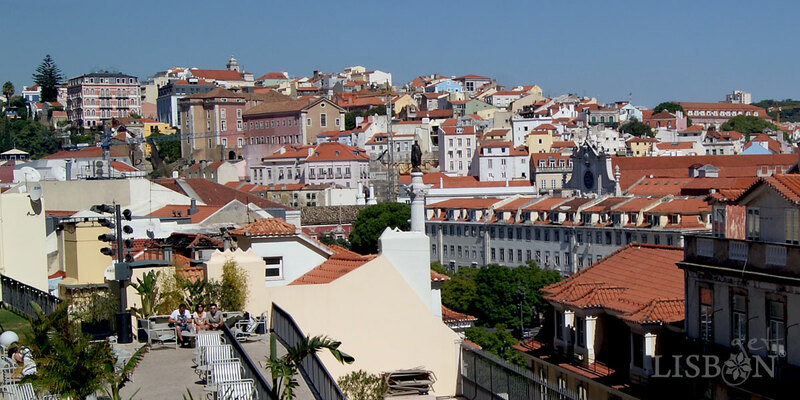 Although the term City of the Seven Hills is vulgarly used, we cannot fail to mention the origin of this magical designation as an initial introduction of Lisbon. Today, the idea of the Seven Hills may not be very obvious to most people, given the density of buildings and the current extent of the city. Despite their tops being usually marked by churches and viewpoints, some confusion is still recurring. This vision of a “Cidade situada sobre sete montes muy altos… (A city located on seven very high hills)“ is featured in the 17th century (around 1620), in the book Livro da Grandeza de Lisboa by Frey Nicolao d’Oliveira. In São Vicente, Frey refers the Monastery of Santa Clara that was destroyed in 1755, and that was located in the current Campo de Santa Clara. 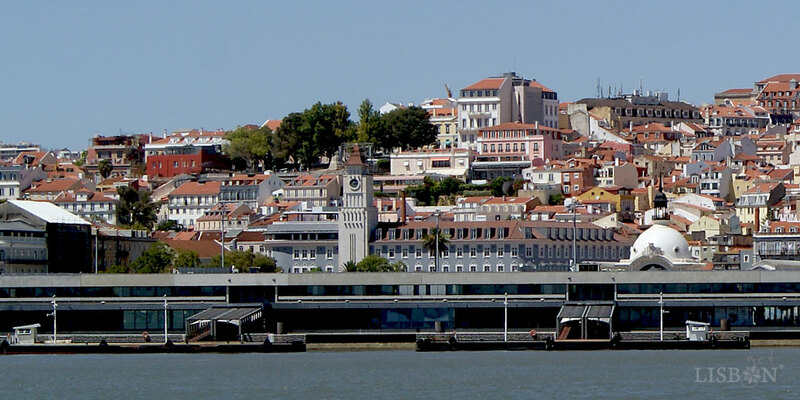 Today, you can find a garden where you can enjoy a magnificent view of the river Tagus, and on Tuesdays and Saturdays, you can also visit the unmissable Feira da Ladra (Flea Market). Presently, on the top of the hill, is located the great Monastery of S. Vicente, which keeps the 4th Dynasty Pantheon and the National Pantheon of which stands out the famous dome of Santa Engrácia. The Santo André Hill was located where it is, at present, the Graça Neighbourhood. We can consider that it has two peaks: one in the Viewpoint Sophia de Mello Breyner Andresen with its Church and Convent of Graça and the other, a little higher, in the Viewpoint of Nossa Senhora do Monte with its Chapel. São Jorge corresponds to the hill where the Castle is. 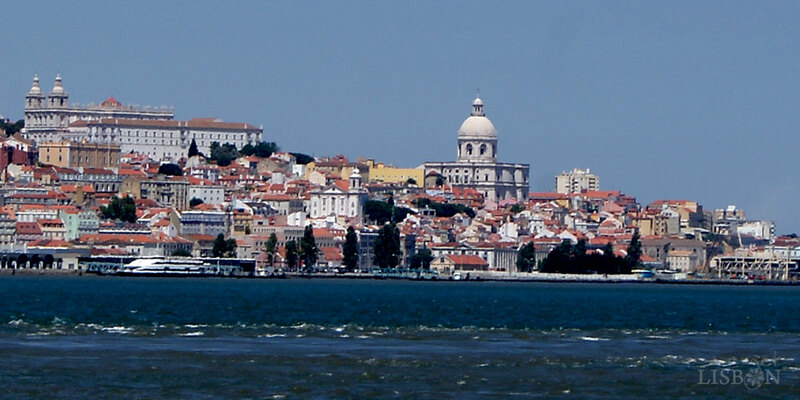 Being referred as the highest hill, it offers inevitably one of the most fabulous views of Lisbon. The Santana Hill, separated from the Santo André Hill (Graça Neighbourhood) by the once Vale da Ribeira de Arroios (now Av. Almirante Reis), used to be the hill of monasteries and pastures. During the 19th century, it was named Medicine Hill. São Roque is located in front of Santana Hill, which it is separated from by Vale de Santo Antão, where Vale Verde River used to flow, current Avenida da Liberdade. 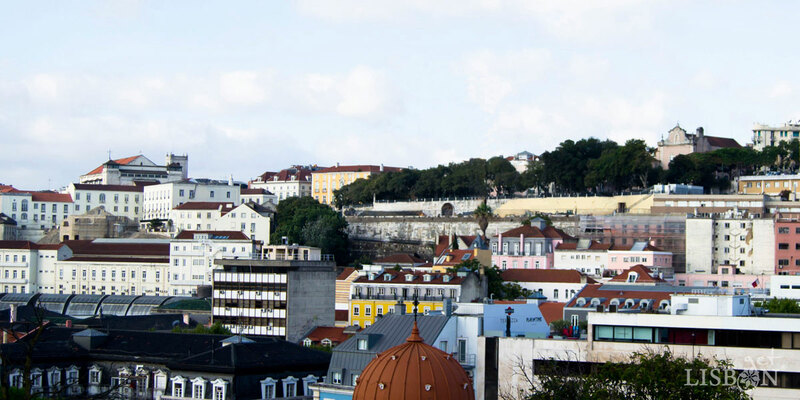 At the top of São Roque Hill, you can find the Viewpoint and the Convent of São Pedro de Alcântara. Chagas Hill has its summit in the present Rua das Chagas and owes its name to the church that still exists there. Unfortunately, due to the current constructions, we can no longer enjoy great views. This hill is separated from the Hill of Santa Catarina by a depression caused by a landslide that occurred during the earthquake of 1597. Today this depression corresponds to the area of Bica, where you can walk through the considered to be one of most beautiful streets in the world and experience one of the most iconic elevator trips of the city. Lastly, Santa Catarina corresponds to the westernmost hill of the old city. 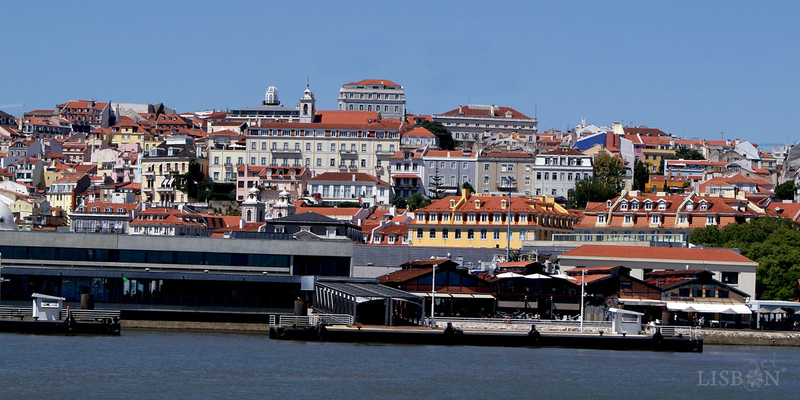 Here is the great viewpoint over the Tagus River and the sculpture of the mythical Adamastor, the giant of Os Lusíadas, by Luís Vaz de Camões. Its area extends to the present area of Santos. 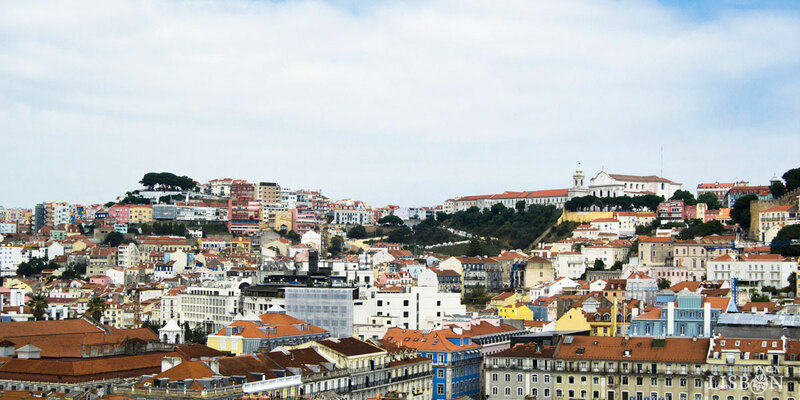 After fulfilling the curiosity of the origin of the famous designation of Lisbon, City of the Seven Hills and identifying these said hills, we’ll develop our work using the modern toponymies and extending our observation of particularities to more modern zones of the city. Keep an eye out for our posts!